Ships tomorrow if you order in the next 19 hours 15 minutes. 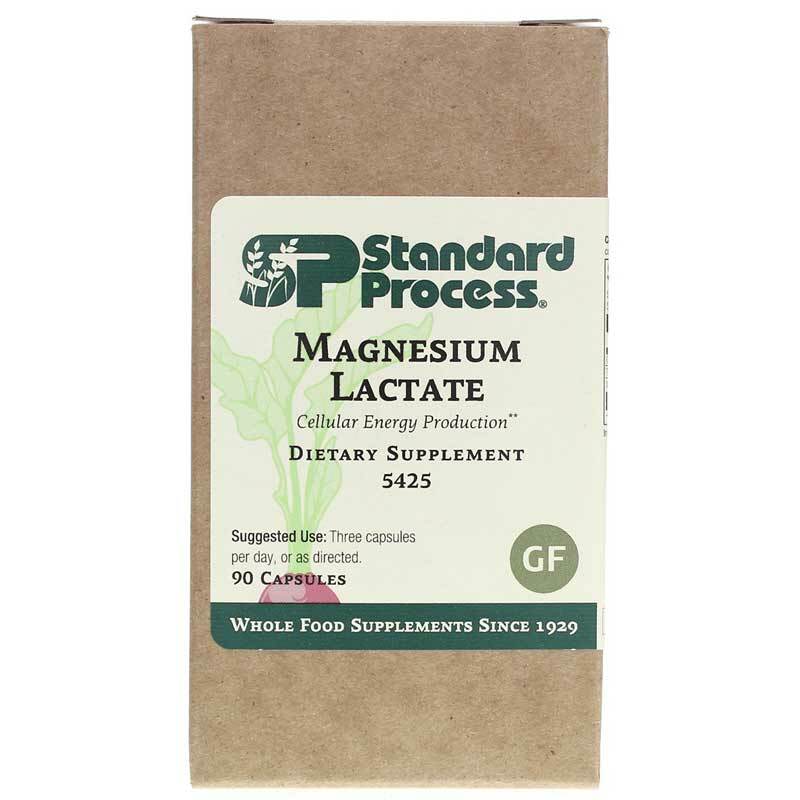 Magnesium Lactate from Standard Process is a dietary mineral supplement that contains magnesium to support cellular functions. 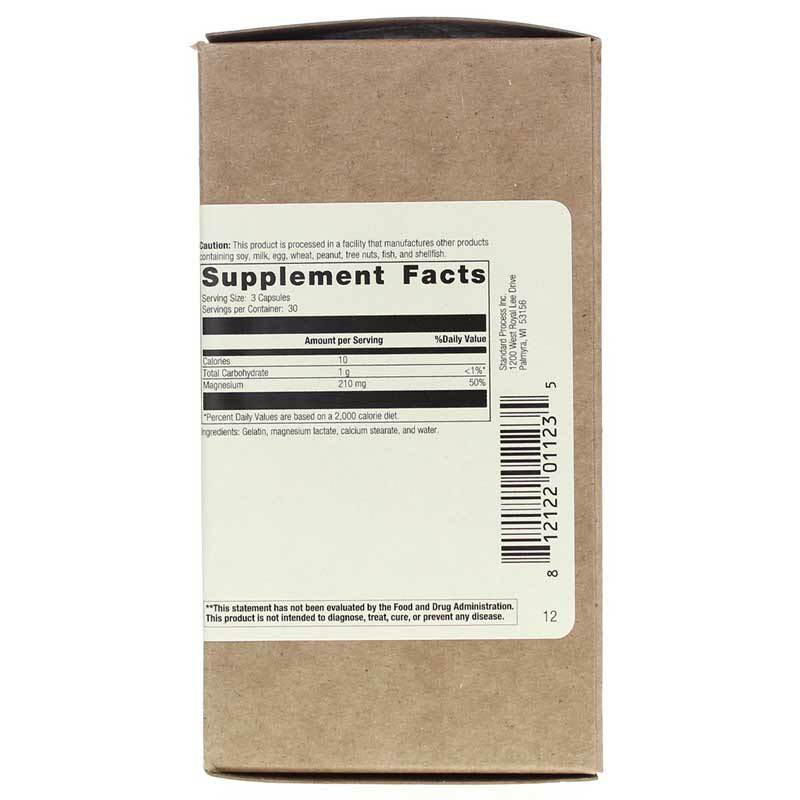 Other Ingredients: Magnesium lactate, gelatin, calcium stearate, water. Gluten-free. Adults: Three capsules per day, or as directed.